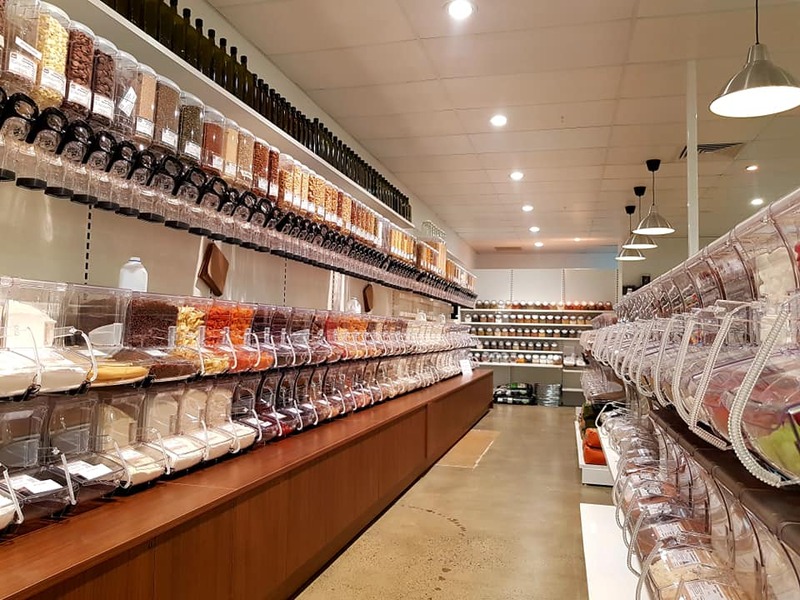 Did you hear that Wasteless Pantry opened in Bassendean on the 13th September and Greenwood is on track to open 15th October? Jeannie had a blast talking with our local crowd hosted by Shire of Mundaring! We were very fortunate to be able to attend the Waste & Recycling 2018 Conference in Perth. It was a great chance to learn more about waste avoidance strategies, circular economy initiatives, container deposit schemes and so much more!! Going along to these events reminds us again, just how important it is to be doing the work we do and taking the actions we can. We started stocking Atta flour for making Indian bread, Chipotle Chilli Powder, Harissa, Mexican Chilli Seasoning, Chicken Salt, Vegetable Salt, Pizza Seasoning, Garlic Granules, Australian Billy Tea Leaves and Organic Lemon Myrtle Tea Leaves. I got to go out and chat with a new round of Earth Carer graduates which was wonderful! It is so encouraging to see so many interested in becoming more sustainable! We added a bunch of long-time wish list items to our range too… Potato starch, lupin flour, honey cashews, gluten flour (not to be confused with gluten free flour!! ), dried mushrooms, bran sticks, agar-agar, organic muesli and aluminium tins/canisters for your beauty refills. We are looking at stocking a new 1kg honey jar, because we just love our honey! Also researching our options for spinach powder, teff flour and yoghurt apricots. Given that Christmas is upon us again, we will be getting glace green cherries and glace pineapples in soon as well as keeping up supplies of mixed fruit and mixed peel for your Christmas cakes.